Summer has come. And with it has come mornings spent at the pool with friends, lunches filled with fresh berries and veggies from the Farmer’s Market, and holiday deadlines that make you go ‘huh? holiday?’. 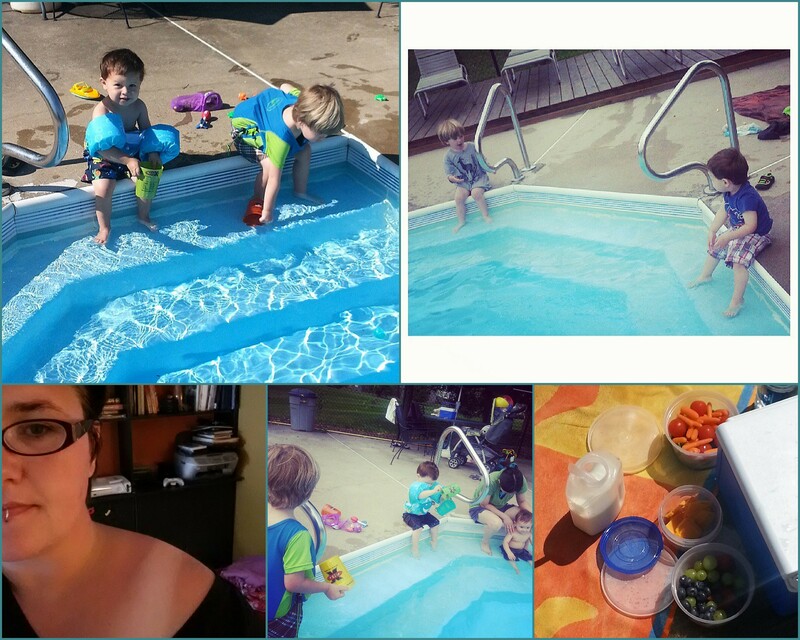 Indeed, the life of an artist|stay-at-home-mama breaking out! Wish us luck!